71 years ago this morning (June 6, 1944) my Uncle Clayton Cross was on a landing craft with a handful of other prairie boys, crossing the English Channel from the relatively safe British coast, embarking on an adventure into Nazi-occupied France, and their target, code-named “Juno Beach” – an adventure that would take another full year to realize fully. Just the thought of it amazes me. My uncle was a mild-mannered farm boy raised near Kipling, Sask. 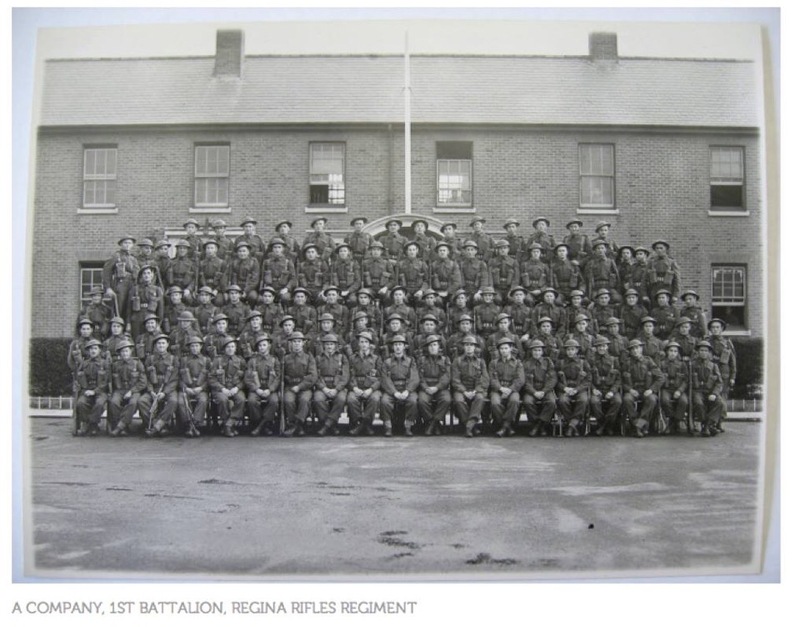 Most in his regiment – the Regina Rifles – probably hadn’t been outside Canada before. Their Dads always taught them NEVER to point their hunting rifles at another person. They had fears and dreams just like we do. And suddenly everything they knew was upside down. What they were ordered to do for us was impossible, unthinkable… yet the future of civilization depended on their success. What a burden was placed on them – to trade their farm chores or college classes or first real jobs or high school sweethearts for assault rifles to defend our “King and Empire” – to kill or be killed. These young people didn’t stage protests about: how ‘unfair’ this war was, how much it cost, the fact it was being fought in places we couldn’t even pronounce, or that it had nothing to do with Canada. Civilian casualties in this terrible war numbered as high as 80 million – or 2.5% of the world’s population. No one yet was even saying a word about that. None of these soldiers leaked to the media that they had only trained for WEEKS for this “D-Day invasion” against superior German soldiers who had conquered Europe AND planned defences against such an attack for 3 YEARS. The entire Canadian Army, Navy and Air Force numbered 1 million – but more than 20 million Germans wore their uniform at some point, a staggering number larger than our country’s entire population at that time. 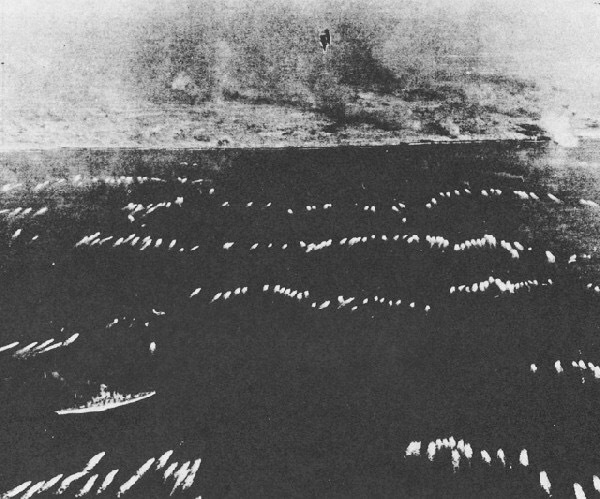 It must have been hard to process the sight of 5,000 ships – spread out in every direction as far as you could see – and know they carried 500,000 men just like you, all steaming at the same time and to the same place. I wonder if they felt they were part of something monumental? 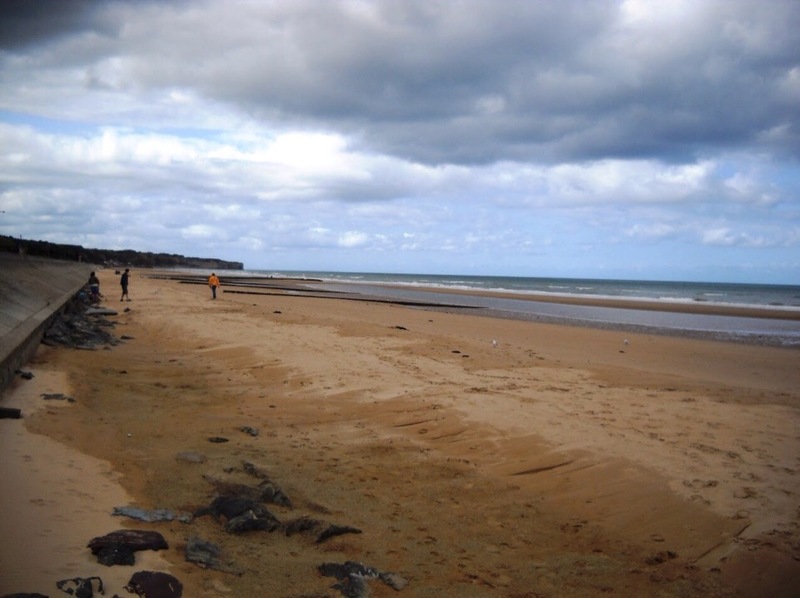 In September 2009, I stood on Juno Beach in the Canadian Sector – and realized quickly there was absolutely nowhere to hide. As my Uncle’s boots hit shore he was aware that some friends were already dead. They were sitting ducks on a flat, miles-long beach with an impossible military objective. 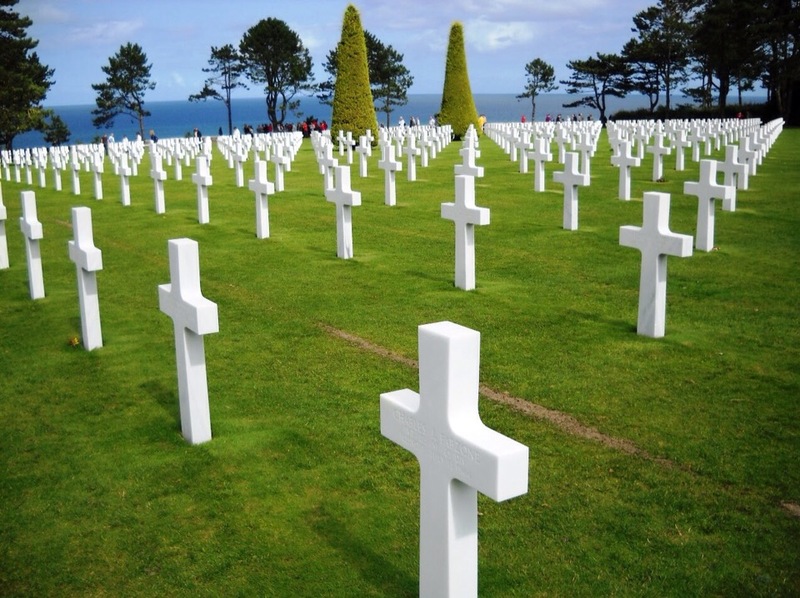 By the end of D-Day alone (June 6), more than 360 Canadians were dead, and 700 more wounded. Perspective? We had 153 casualties in the ENTIRE 12-YEAR WAR in Afghanistan, our longest conflict ever. But these farm boys were used to hard work and sacrifice. So they left the boats on purpose, as fresh-faced KIDS – and stepped onto the beach as MEN undertaking the largest military invasion in world history. D-Day was just the first day 1 of nearly a year of fighting to come – and the Canadian Army was the only one to meet their objectives that day. The First Canadian Army alone liberated the Netherlands, and to this day Canada is celebrated there during “Liberation Day” every year – bringing our country into a new age of influence and respect around the world, which we still enjoy. My Uncle was one of the lucky ones he came home, raised a family, and died an old man in his bed, with his loved ones around him. To my late Uncle Clayton and all the “boys from back home” – who either came back as men or as memories, I say “thank you for paying the price”. Because Freedom is NEVER free. Previous PostObama Is JEWISH Now?